The full-back has been added to the squad after an injury to Lee Wallace. Motherwell defender Steven Hammell has been added to the Scotland squad for Tuesday's match with Croatia. 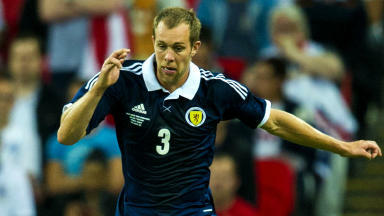 The 31-year-old full back has been drafted in by Gordon Strachan with Rangers' Lee Walace suffering with a knee injury. Norwich City's Steven Whittaker is suspended for the match. 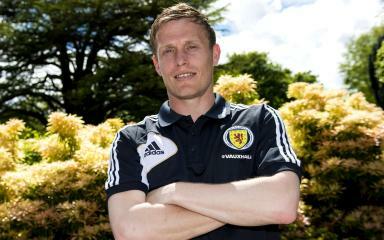 Hammell has one international cap to his name, appearing in the 4-1 defeat to Sweden in 2004. However he gained a place in Strachan's party for the match with England in August after being a late call-up for June's match with Croatia. 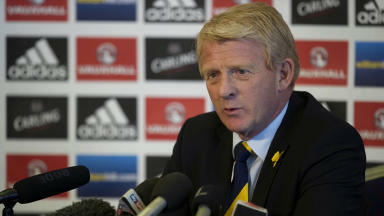 11 Oct 2013 Who is the man to play left-back for Gordon Strachan's Scotland?